Zoning can maximize your comfort levels with energy savings and better efficiency. The Ultrazone system uses motorized dampers to selectively control temperatures (heat or A/C) in each "zone" of your home. EWC Controls specializes in EWC ultra zone parts, damper motors, and control systems. We offer some of the best pricing and support so give us a call today! We want to inform our customers about the utilization and benefits of zoning. All Ultrazone products are available at our E commerce store. Zoning with the use of quality forced air zone control systems can better manage your home or business' energy usage and deliver better efficiency resulting in reduced energy costs. The Ultrazone system makes use of zone damper motors to selectively control the heating or cooling delivered to each "zone" in your home, office, or business. If you're looking for high-quality ECW Control damper systems, steam humidifiers and parts for Field Controls S2000 and S2020 at very reasonable prices, you couldn't have come to a better place! EWCESTORE is the premier online destination for HVAC contractors, maintenance shops, and DIY customers throughout the United States and other countries around the globe who want nothing less than the best value for their money on all their HVAC damper motor, wireless HVAC zone control system, forced air zoning products, and other related needs. Here at EWCESTORE, we understand the need to properly manage and utilize our heating and cooling systems in commercial and residential buildings. Our products are designed to help customers enhance the efficiency of their HVAC systems while at the same time lowering their energy usage spending. By effectively zoning cold or hot air into precise areas where they're needed, you are able to do away with energy wastage by blowing hot air or cold air all throughout the property. By identifying the precise areas where hot or cold air needs to go, energy is much more efficiently utilized and energy expenses are drastically lessened. When you come to us here at EWCESTORE, you can always expect friendly knowledgeable service that truly aims to help you identify the best-suited solutions for all your needs. 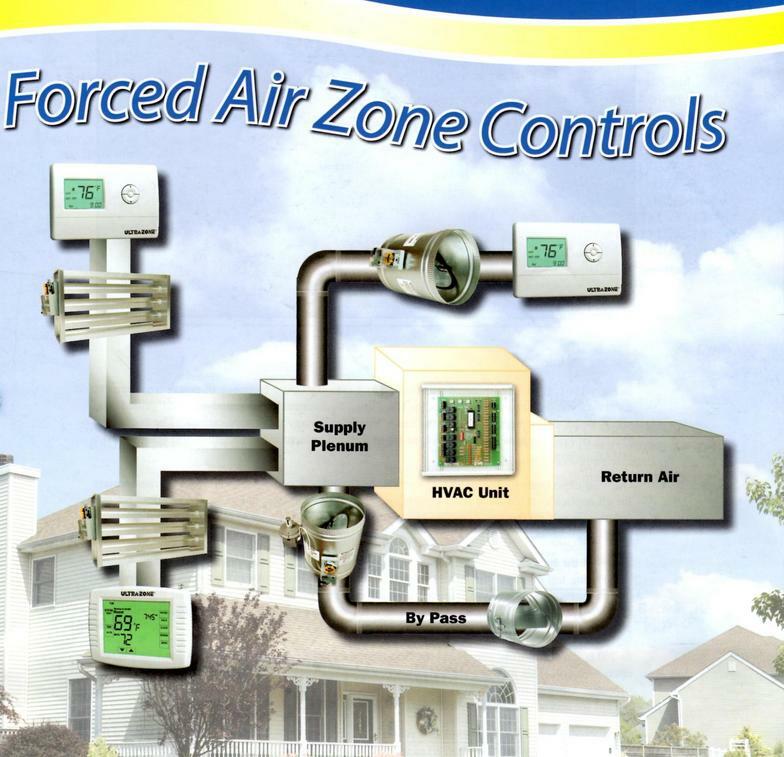 So wherever you may be in the United States or other countries around the world, if you're in search of exceptional forced air zone control solutions at honest, fair prices, there's only one name to keep in mind - EWCESTORE!